The Buy Social Unit is piloting social considerations on ICT services contracts to support progress against the Draft Programme for Government outcomes and to maximise the social and economic benefits delivered from public procurement. Land & Property Services (LPS) worked with the Buy Social Unit and Construction & Procurement Delivery (CPD) to include social considerations on the LPS LandWeb contract extension. The social considerations require the Contractor – BT – to deliver targeted recruitment and training opportunities for people who are unemployed or have left education and business in education activities to support the development of people under 25 in areas related to ICT. As of March 2019, the Contractor has recruited 9 new employees under Buy Social and provided business in education activities within the Belfast area including work placements, skills workshops and curriculum support for primary school teachers on computational thinking. Some of the new employees recently graduated from local universities across a range of disciplines, including Environmental Planning, Business Studies and Geography. After graduating in July 2018, each young person was looking for a job that would give them a rounded experience and develop their skills. They have been recruited to work on the LandWeb contract as Backlog Technicians. One of the group, Amy, is currently completing a Master’s degree in Geographical Information Systems, whilst working on the contract. Amy said she was “pleased to have found a job where I can apply the skills I’m learning through my Masters.” The young people all have great ambitions for the future and are keen to use this experience as a springboard for their future career development. 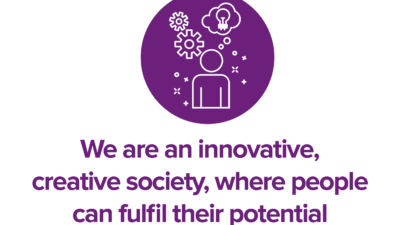 BT is invested in Northern Ireland because we are part of it. 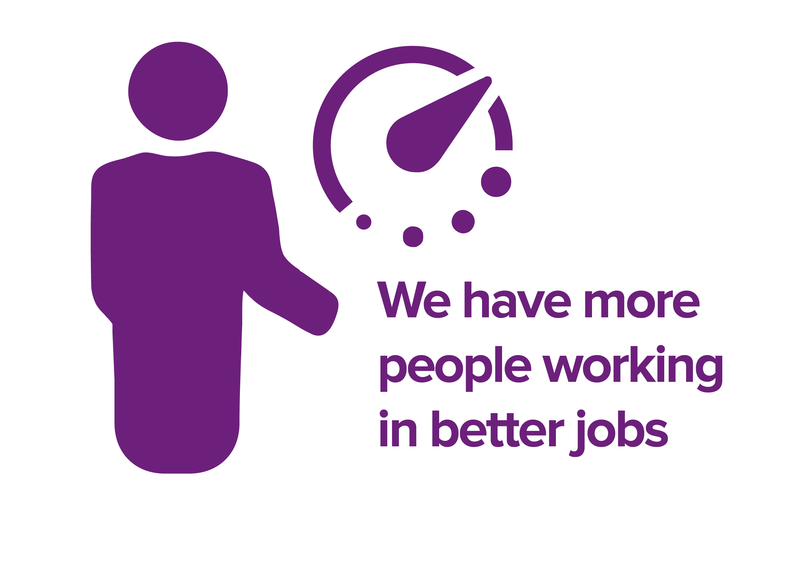 BT and EE employ 1 in every 120 employees working in the private sector, and 1 in every 5 employees working in the IT and communications sectors. We partner with public sector customers across Northern Ireland and together, we’re working to provide the IT infrastructure and support they need to offer better, faster services, using innovative technology to make lives easier for the people they serve. BT and our partner TerraQuest are delighted to have the opportunity to employ these young people from a range of academic disciplines to the LPS project and provide the upskilling, training and development to support these individuals in their role. 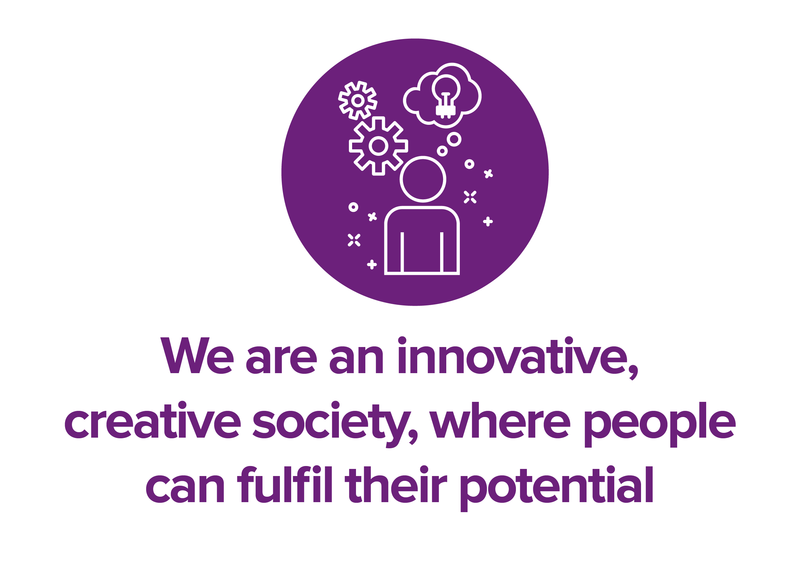 BT are fully supportive of the Buy Social approach and are invested in the local communities through a number of initiatives such as our Work Ready programme, Barefoot Computing Programme, Get Connected scheme etc. Our continuing investment creates future opportunity. 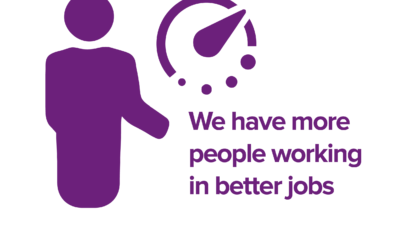 The LPS contract has supported progress against Draft Programme for Government outcomes including: we have more people working in better jobs and we are an innovative, creative society, where people can fulfil their potential.